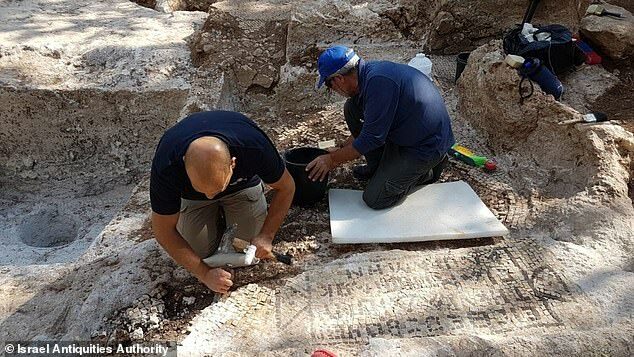 A wealthy Samaritan had a vineyard on his estate 1,600 years ago, which has just been discovered in central Israel. 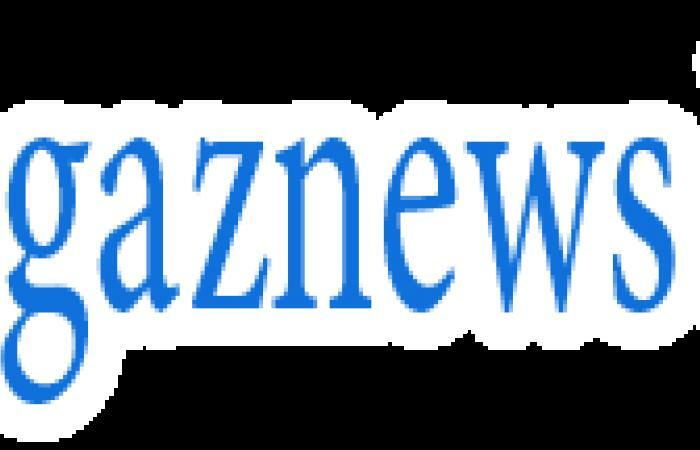 Archaeologists found the ancient agricultural property in Zur Natan which belonged to an individual called Adios, a member of the Samaritan religious group. 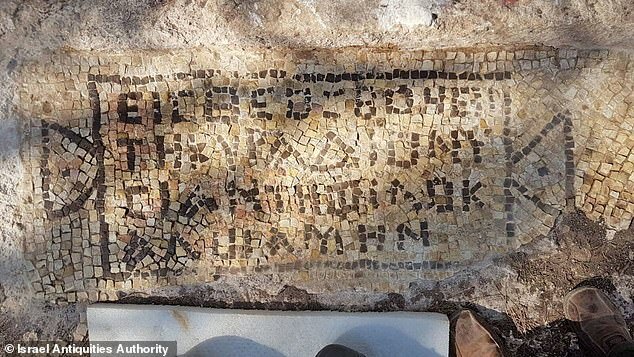 A Greek inscription of a blessing dating back to the fifth century was found in a wine press which reads 'Only God help the beautiful property of Master Adios, amen'. The Samaritans are an ethnoreligious group claiming theirs is the true religion of the ancient Israelites from before the Babylonian captivity. The Greek writings were translated by Professor Leah Di Segni of the Hebrew University in Jerusalem. She explained that the Samaritan community was at the height of its power and prosperity in the region.